"When Shailene sauntered up the hill in her baggy jeans and ripped white tee shirt I could tell that I was dealing with a different kind of Hollywood star. She was carrying jars of homemade teas in a half torn box and she could not have been any friendlier. Not a lot of drama to report here about our shoot except that the whole crew was really nice, the location was beautiful and lunch was tasty, we simply had a lovely time shooting around the yard and by the pool. I videotaped the interview but never got around to editing it so you will have to read it in the new issue of BUST Magazine. On a side note, I was at Sundance last week and was able to catch Shailene’s new film White Bird in a Blizzard. Based on the book by Laura Kasischke, the story follows a young woman who is dealing with the sudden disappearance of her mother. I was really impressed with her highly charged performance and I am very much looking forward to seeing what she does with her next big role in the upcoming blockbuster Divergent!" 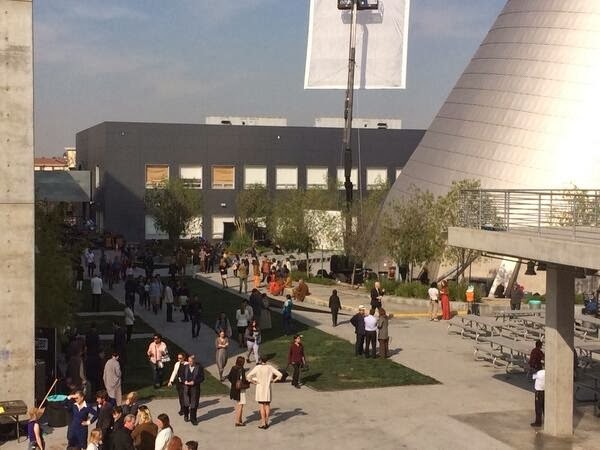 Mark at the Movies visited the DIVERGENT set last year while the movie was still in production, and chatted to a few of the stars including Mekhi Phifer, Theo James, Shailene Woodley, Maggie Q, Ben Lloyd Hughes, & Ashley Judd. The top video is a preview of more indepth interviews to come, which will be added below as they are released. Most the videos included a look at filming behind the scenes too! Shailene Woodley (Tris Prior in DIVERGENT), will feature in the Feb/March issue of BUST magazine with this cute new photoshoot. The magazine is out now, so go pick up your copy! 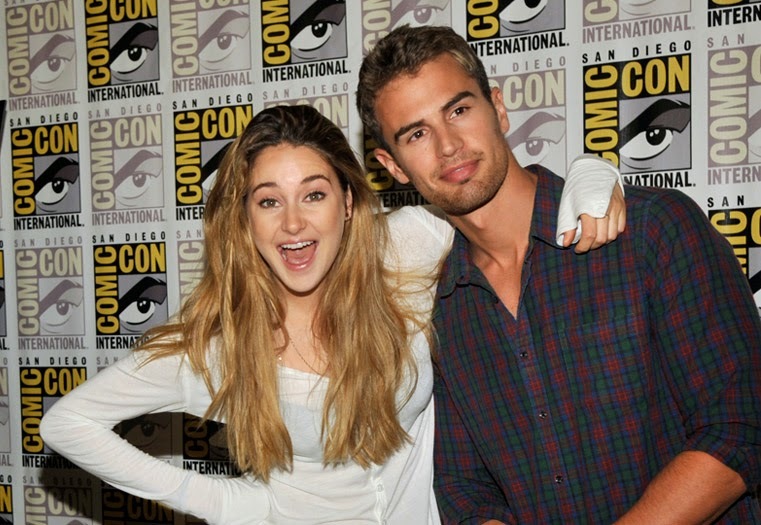 Last minute additional filming continues for DIVERGENT in LA, and we have a whole load of new photos. [See pics from Jan 24/25 HERE]. So far the only main cast we know for sure have been around for reshoots are Ashley Judd, Christian Madsen, and Tony Goldwyn, though we have no photos yet. Check out the pics below for a look at the hundreds of extras dressed as faction members. Many of them came from lucky school kids who got a first hand look as filming took place on campus. There's also a video of stunts being performed on a building! What could this scene be? Probably something Dauntless. Can't wait to find out! 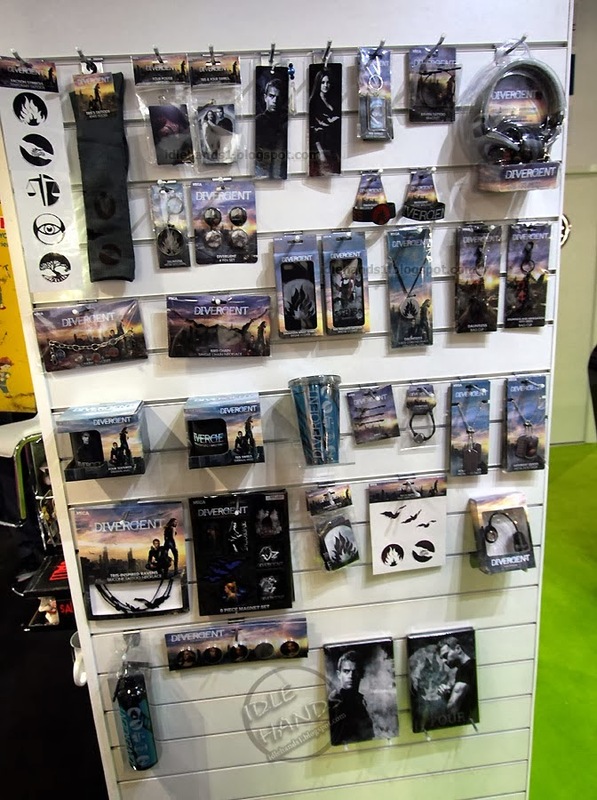 Check out this AWESOME collection of DIVERGENT merchandise that we NEED to get our hands on, by NECA featured at the 2014 Toy Fair. 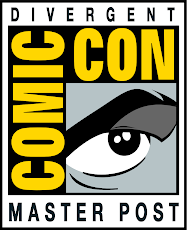 (A show to preview new toys/merch to industry experts) There are socks, notebooks, phone covers, tattoo transfers, necklaces, pins, bracelets, and more! We hope these are more widely available soon. According to the source: "This year, Divergent joins the ranks of films like Harry Potter, Twilight and The Hunger Games in getting a full line of ..well...stuff, for you, the happy consumer. Alongside all these items, we are told NECA will pump out a selection of action figures. Knowing the subject material is similar to Twilight and Hunger Games, we expect the action figure model will be similar as well, with 2 to 3 figures released in time for the film's premiere. ACTION. FIGURES. Thanks to Idlehands. 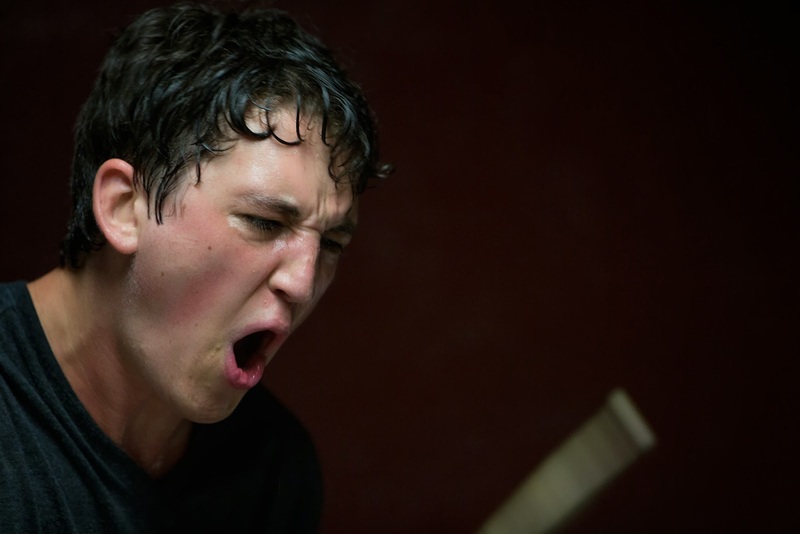 Update: Tons of new pictures thanks to Collider. 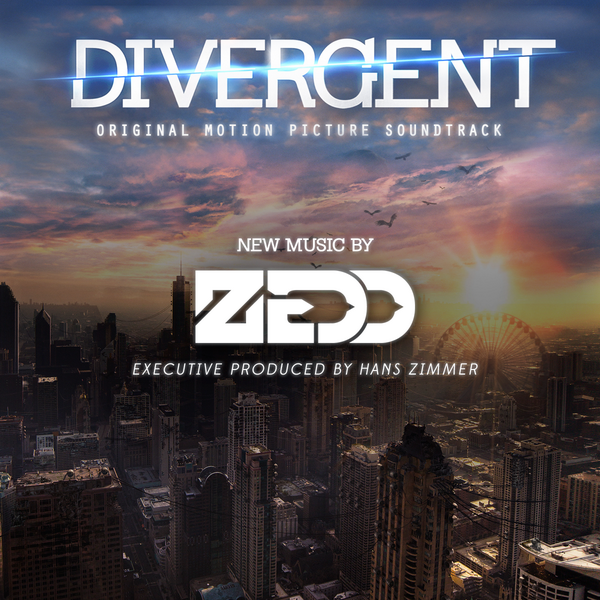 From MTV: "According to a release, Grammy-nominated artist Zedd will be contributing a track titled "Find You," featuring Matthew Koma and Miriam Bryant, to the [Divergent] soundtrack, which is due out on March 11, 2014. That song will also appear in a commercial for Bud Light Platinum set to premiere during the Grammys this Sunday." Well lucky for us, we get a FIRST LOOK right now!! Also, check out the faction symbols and Chicago skyline featured in the video. Where/how do you think the song will be used? 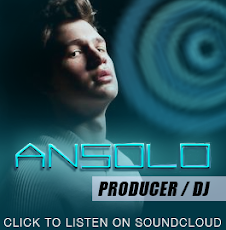 Will it be used in the actual movie or as a bonus track? 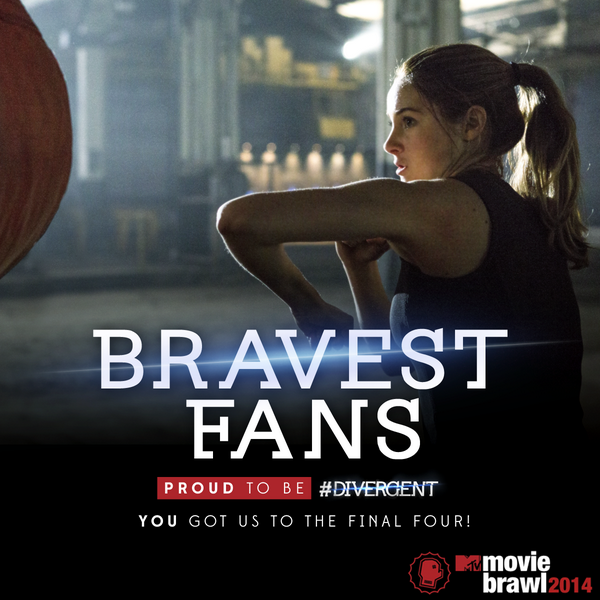 As you may be aware, we've pushing and voting like crazy to get DIVERGENT all the way to the final in the 2014 MTV Movie Brawl. MTV: "In the Elite Eight, Robert Pattinson's "Maps to the Stars" was the clear favorite for several days, until Initiates rallied in unprecedented numbers, pulling "Divergent" past the finish line." "You’ll be hearing a lot about Shailene Woodley this year, with starring roles in the blockbuster Divergent and the drama The Fault in Our Stars." The Daily Beast: We sat down with her at Sundance for a long conversation on her latest, the mystery White Bird in a Blizzard, and everything else. It’s a horrible cliché to say it, but Shailene Woodley really is a breath of fresh air—especially after an 8:30 a.m. screening midway through the Sundance Film Festival. I’m fresh out of her latest film, the coming-of-age drama-mystery White Bird in a Blizzard, which was directed by Gregg Araki (Mysterious Skin). The film is set from 1988-1991, and Woodley stars as Kat, a young woman who struggles to find herself after her overbearing mother (Eva Green) mysteriously disappears. The trauma strains her relationships with her boyfriend (Shiloh Fernandez) and terribly shy father (Christopher Meloni). It’s another strong bildungsroman for Woodley, who has become something of an expert at the genre, what with her stellar turn in last year’s The Spectacular Now, and The Fault in Our Stars, out later this year. 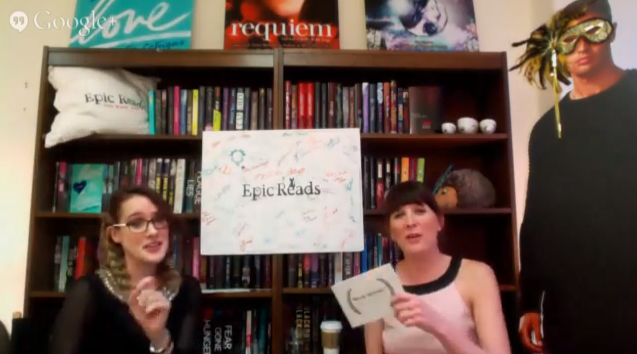 Congrats to DIVERGENT, ALLEGIANT, and Veronica Roth for winning 5 awards in the Epic Reads Book Shimmy Awards, and to all the initiates who voted. "Forget the Oscars, Golden Globes, Emmy’s or MTV Movie Awards – the only award show you need to watch this year are the first ever *Book Shimmy* Awards!" After calculating over 50,000 votes, the winner were announced today. 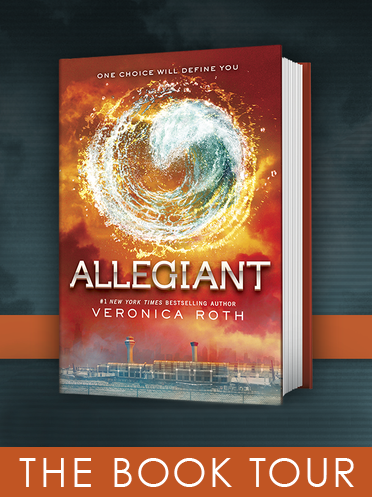 Divergent series won: Most Emotionally Crippling Ending for Allegiant, Tris Prior as Most Badass Heroine, Divergent Series for World Series Champion, Veronica Roth for The Pagemaster/Best Author, and Allegiant for Best of Shelf - Overall best book of 2013. 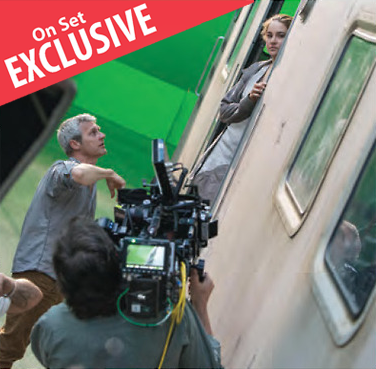 Check out the new DIVERGENT behind the scenes photo on the left featuring Director Neil Burger and Shailene Woodley (Tris). JM Report: When I found out that I would be visiting the set of DIVERGENT and catching a glimpse into mastermind author Veronica Roth's creation, I knew I was in for a treat- and I was right!! The marathon day started with a visit to the Abnegation territory (where Tris grew up with her family), which, oddly enough, was located smack dab in the middle of Chicago – talk about picture perfect! This wasn’t the only larger-than-life, spot-on interpretation of the story, though. During the set tour (which took place in a massive warehouse), I got to board the infamous train car, peruse through the seemingly endless costumes (and chat with one of the best designers in the biz). I even got my turn to sport the headphones and watch on the monitor behind the green screen while Shailene Woodley and Miles Teller did what they do best. I could not have imagined a more welcoming cast and crew as I watched the book I had been feverishly rereading on the plane the day before unfold in front of me. 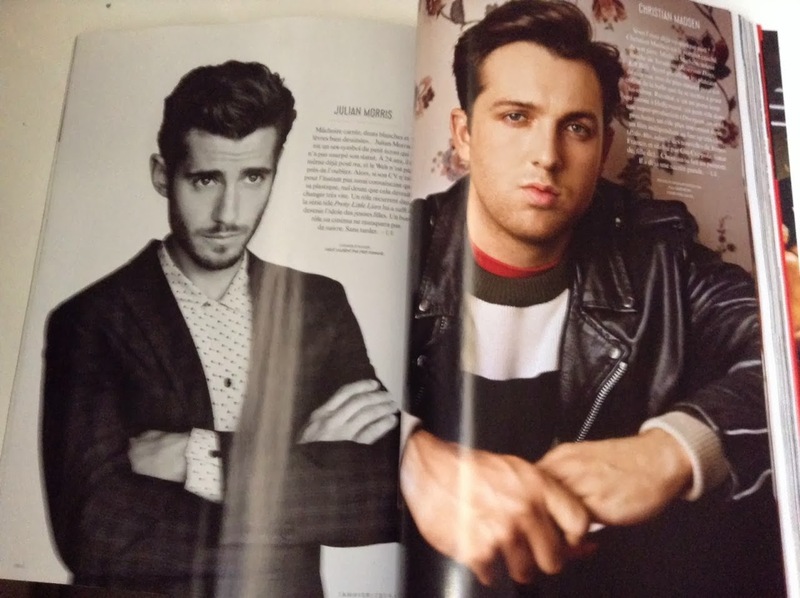 And lets not forget about the old-friend style interviews that broke up the day. 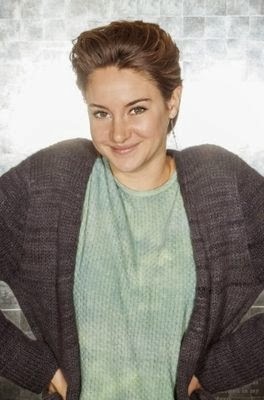 Each of the talented stars had something new to bring to the table, but one recurring question was, “Have you met Shailene yet?” followed by stories about her contagious positivity and quirkiness, and even her strict organic dietary decisions. It wasn’t until I met this leading lady at the very end of the day that I truly understood what they meant as she bounced over- a glass jar of imported water in hand- and charmingly asked, “What’s goin’ on?” Here’s what she had to say…. 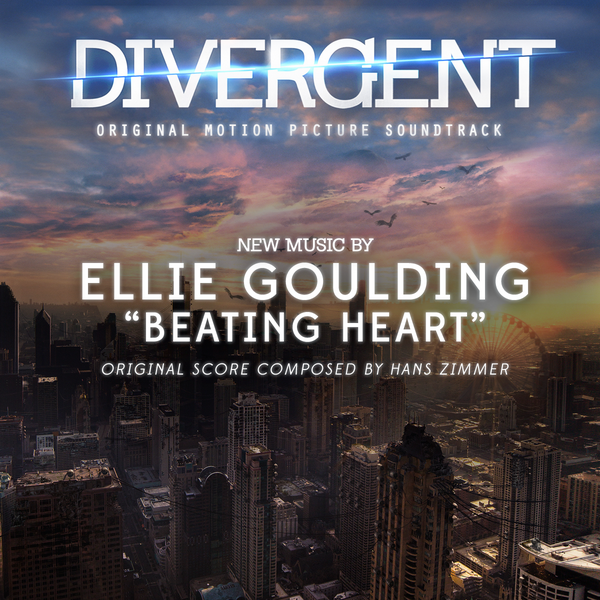 We mentioned previously that Ellie Goulding would be featuring on the DIVERGENT soundtrack, now she has announced it officially and tells us that not only will she have a new song on the film, but that she has been working with the musical director to be involved with the whole musical side of things. She spoke to MTV and ABC in the videos below, confirming her voice will be kind of 'woven into' parts of the instrumental throughout the movie. Exciting! Ellie also tells us that she has seen the film and thinks it's awesome! (natch). The official DIVERGENT twitter account shared this new up close and personal picture with us featuring Tris (Shailene Woodley) and Tobias/Four (Theo James). Tagged: “It's been a long time since I have been able to trust anyone." ABC News talks about how the DIVERGENT movie could be the next big 'teen' film craze, like that of The Hunger Games, possibly even bigger. Wow, that's certainly something to aspire to. As we reported recently, DIVERGENT is the most positively buzzed about upcoming movie on social networks, team that with incredible book sales and it looks promising. A success like this would ensure the future of the franchise. Mostly however, we're hoping for an amazing and faithful movie adaptation. What we've seen so far looks promising, and we'll be doing our bit to support the movie come release day by spreading the word and watching it as many times as our wallets allow. 1. What was the first movie you saw? Probably "Beauty and the Beast." I remember loving it. I would watch it all day long, every day, multiple times a day. 2. What movie do you absolutely always stop and watch if you see it on cable? "Dirty Dancing." It was a movie I grew up with and is one of my all-time favorites. I love the nostalgia of it. I love the romance in it. I love the storyline and the music. I think it’s just such a great comfort film. You’ve recently become the go-to person for YA literary adaptations. 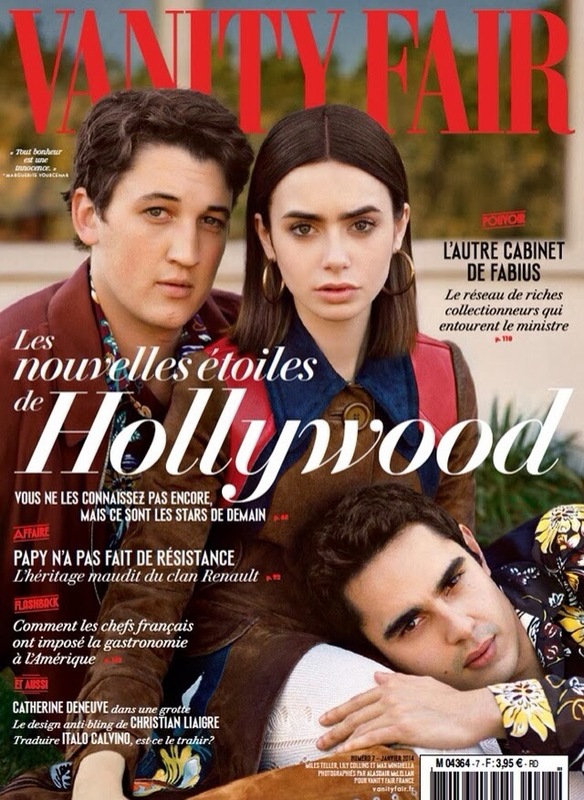 I’ve been trying to figure out if there’s something that unites the characters you’re playing in all these movies – The Spectacular Now, Divergent, and The Fault in Our Stars — and what I came up with is that it seems like all of them could be described as loners. I don’t think so. I wouldn’t say that Aimee’s a loner. I think that she’s somebody who chooses not to have a lot of friends because she just doesn’t have anything in common with a lot of high school kids. She’s got an old soul, and she’s incredibly wise and intelligent, and is an introvert. I think that Tris [from Divergent] isn’t a loner; she’s just from a faction that doesn’t lend to compassionate friendships. And I think that Hazel [from The Fault in Our Stars] isn’t a loner, I think she’s somebody that by circumstance isn’t around a lot of people often. So I actually don’t think there’s much correlation between any of them, apart from the fact that they’re all around the same age. DIVERGENT star Shailene Woodley recently featured in a new photoshoot for Empire Magazine, in which she chatted about making the movie, stunts, and more. You can check out the photos and interview HERE. Check out this cool new DIVERGENT movie still featured in Entertainment Weekly (Gone Girl cover.) It looks like Four and Tris are holding paint ball guns, meaning they are probably playing Capture the Flag, the Dauntless initiates game. [Update: Added HQ above.]. 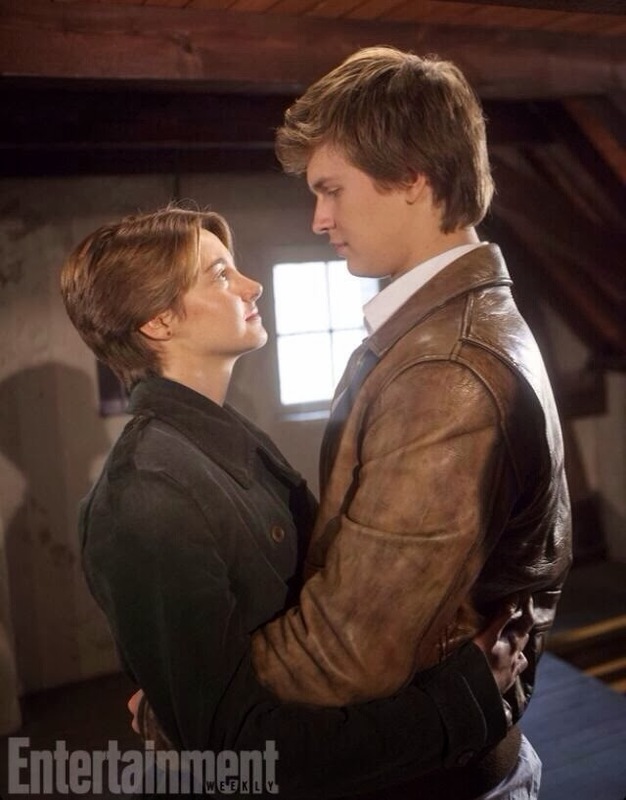 Entertainment Weekly has posted this new exclusive still from The Fault in Our Stars adaptation. 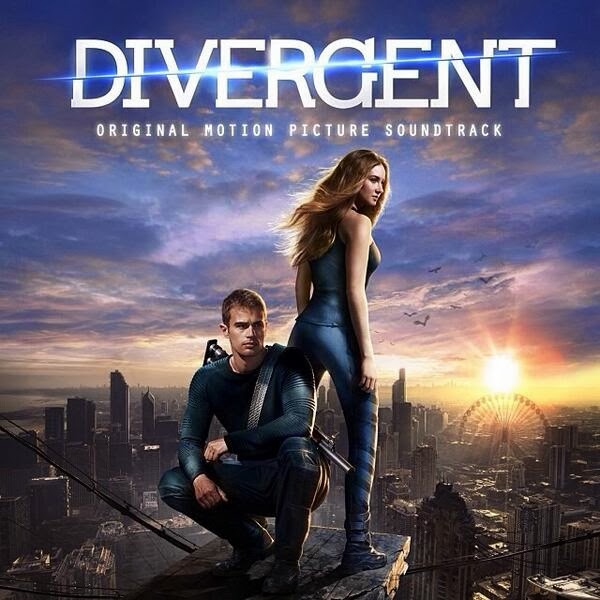 The movie stars Shailene Woodley and Ansel Elgort, two of our very own Divergent cast members. 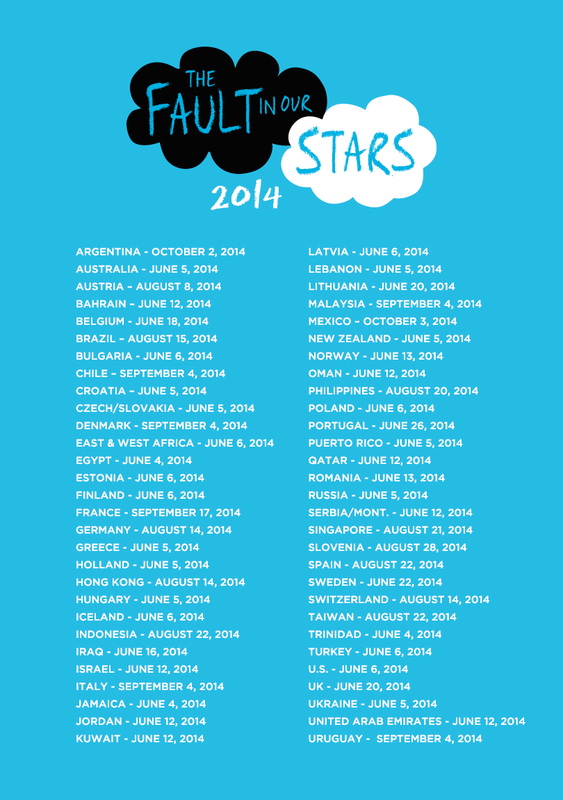 The Fault in our Stars is due to hit theaters on June 6th this year. To check out the original still on EW's facebook, you will need to 'Like' the special page. Mark S Allen from Mark at the Movies shared this photo taken on the DIVERGENT set during an interview with Shailene Woodley (Tris) and Ashley Judd (Natalie): "Just saw trailer and my suspicions when on the set correct: #Divergent is going kick A%*!" He also mentions to look out for a special feature coming up: "This Friday--behind the scenes w @MarkAtTheMovies on @reelzchannel network." Shailene Woodley rocks the Batman look with this painted black mask in a new shoot for WMagazine. Shailene, who is featured in W' Magazine's 2014 Best Performances portfolio for The Spectacular Now, opens up about her high school experience, going to prom, and more. More pictures and video after the cut. Click images for full size. Notokayaugustus: (Jan 2nd) "I MET SHAILENE WOODLEY SHE IS THE SWEETEST THING EVER!!!!!! She was soooo sweet!! I said sorry to bother you but I'm such a big fan of yours she came right over and gave me a huge hug and said hi I'm Shai. Once we took the pictures she wished me a happy new year and put her hands up and shook them and it was so adorable!!!!!" Shailene Woodley chats to Empire Magazine in February's issue about DIVERGENT & The Fault in Our Stars, including the physical challenge of performing stunts & the pressure if bringing to life two beloved literary characters. Check out that interview below as well as pictures from the photoshoot. 2014 is a big year for DIVERGENT, with the movie hitting theaters, movie companion books & Four POV novellas among some of the things we have to look forward to. 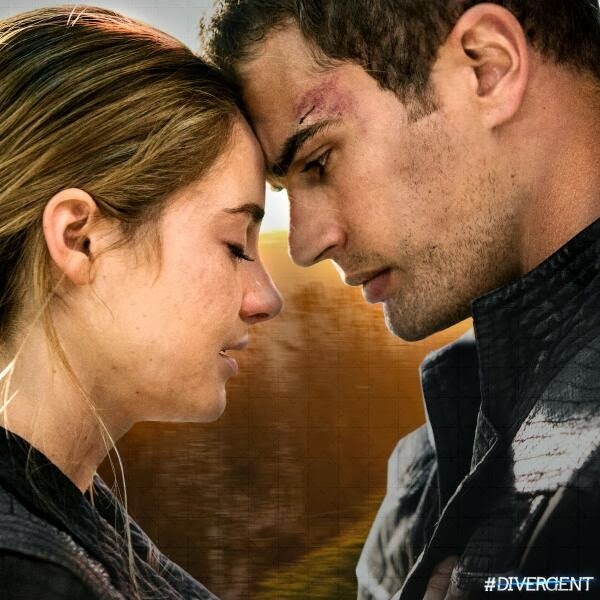 To kick us off we have a brand new still featuring TRIS and FOUR. What scene do you think we have a glimpse of here? Our guess is it's showing Dauntless members under the influence of a simulation serum. You'll know what big event happens next if you've read the book of course! Click image for full size. Photo credit: 9news. HQ Via. 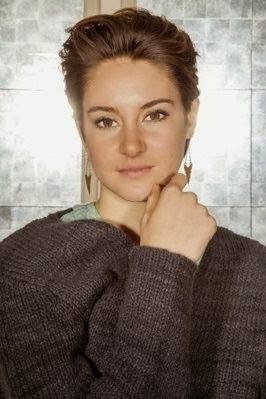 Shailene Woodley shot this photoshoot back in November while she was in London, at Soho Hotel. We love the laid back, casual vibe that suits Shailene's style, while she still manages to look gorgeous. 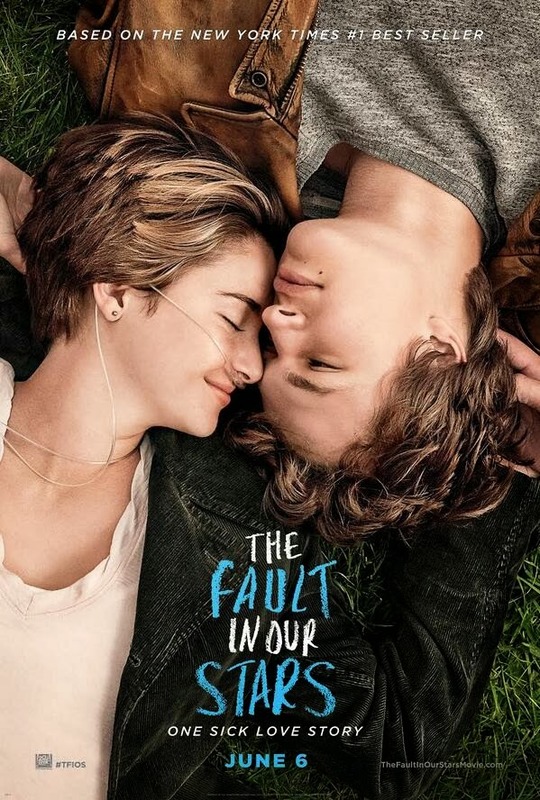 Divergent movie stars Shailene Woodley and Ansel Elgort play leads 'Hazel' & 'Gus' in the adaptation of John Greens The Fault in Our Stars. Check them out above in the official poster for the movie, along with the first still released earlier today. Thanks to 9news. The Fault in Our Stars hits theaters this year on June 6. 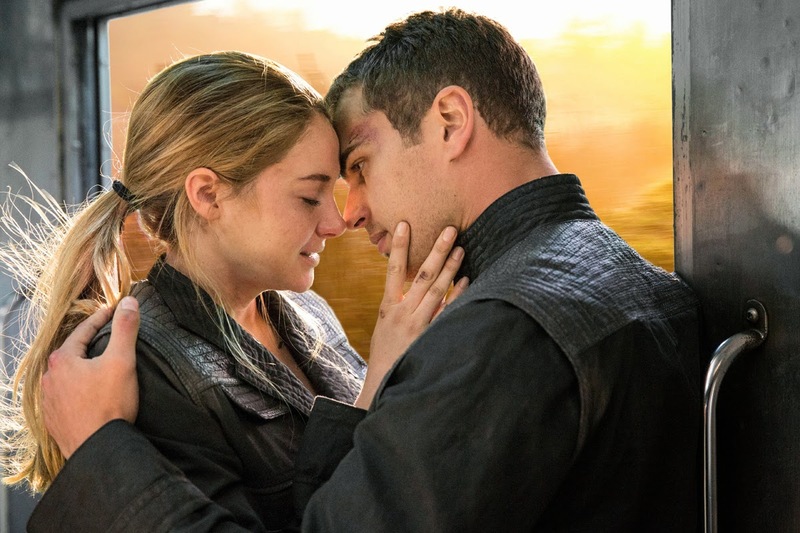 BuzzSugar visited the Edit bay room for Divergent where they chatted with with director Neil Burger about the sexual tension between Tris and Four, as well as the constant comparison to The Hunger Games. 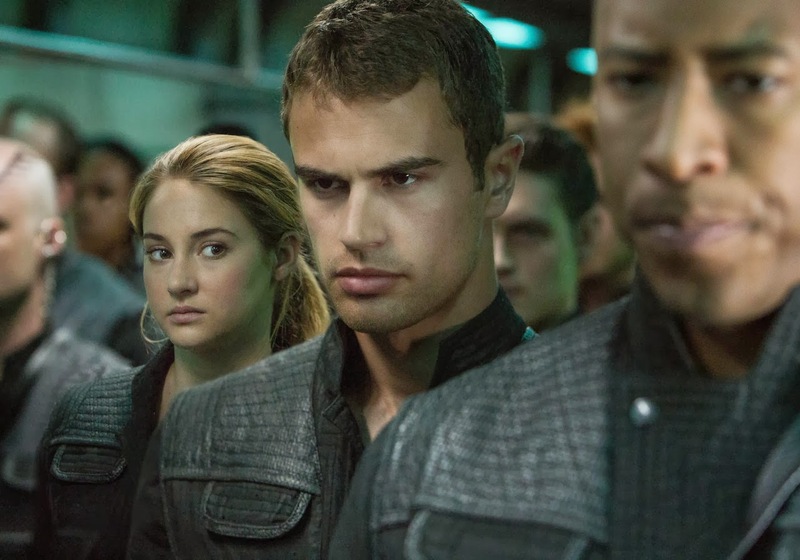 What's the dynamic of the relationship between Four and Tris? Neil Burger: I think what's cool about the relationship is that they don't fall in love in the beginning. There's real friction and certainly sexual tension in their relationship, but he's incredibly hard on her. [He's] really pushing her, and it just has a different kind of feel to it. He's like a stone wall, just gives nothing. It's really confusing to her, and it's compelling for her, and you see that in that knife throw. He cuts her, but he sort of does it on purpose, because that's actually the only way to get her off the hook in front of Eric, who's a real dangerous character. And then obviously later, they come together.